Outdoor lighting can highlight your residential landscape and make your yard an extension of your home, even after the sun sets on the horizon. Lone Pine Landscape helps homeowners in our community add accent lighting as a finishing touch on their existing landscaping or incorporate it into a completely new landscape design plan to highlight and define each feature in the new yard. In our gallery, you can see how lighting can draw attention to elegant trees, define a lawn border for visual interest and safety, or highlight the best parts of your home’s architecture. Light up outdoor areas used for activities, such as tennis courts, lawns, fire pits, etc. Depending on your needs, our team can install a mix of lighting types using long-lasting, energy-efficient LED lights in different colors or intensity, including floodlights, spotlights, lanterns, sconces, flush-mount lighting, solar-powered lights, and more. 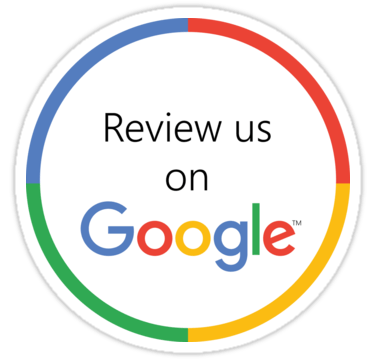 When design a new landscape for your home, review our landscape design installation details to see how our team considers every part of your design when installing lighting. Whether you need a completely new yard with rock, water, and plant features or just some updated accent lighting, Lone Pine Landscape will give you a free estimate for our creative landscape design services and complete a final look that feels natural and cohesive. We take the extra time to pull it all together so you can enjoy a beautiful space and improved property values from safe and effective landscaping. 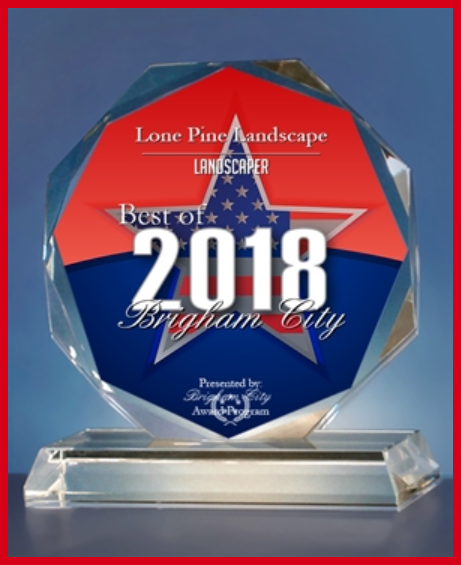 Contact Lone Pine Landscape in Brigham City today for a free estimate.